After several successful tests and rollouts, Disney Parks are unleashing a newly redesigned Mobile Order experience through their standard mobile apps. Both theDisneyland App for Disneyland Resort and coming soon to the My Disney Experience App for Walt Disney World Resort are updated with enhancements that aim to make the already-easy process of ordering food through your phone even better. Some of the bigger enhancements are around making it easier for guests with allergies to discover menu options relevant to them. Of course, the design is refined and cleaner with a little more color and style. A new nave should also help streamline and simplify the process of getting to the menu options you’d like to find. The main restaurant listing is the same but once you get into a specific restaurant you’ll find a much easier layout with pictures in the main listing and a more easily navigable nav for filtering types of food including allergies, Mickey Check, kid’s meals, seasonal items, specialty items, and more. The process of finding allergy-friendly menu items has also been made immensely easier by allowing you to filter menu results by several common allergy types. No more sifting through pages and pages of menu items! The process of ordering looks different but is still mostly the same. Review your order summary, apply your payment type, discounts, etc. and check out! Mobile Order is available at select dining locations through Disneyland App for Disneyland Resort and coming soon to the My Disney Experience App for Walt Disney World Resort. Valid theme park admission is required to retrieve food from park locations. Mobile ordering is subject to restrictions and change without notice. 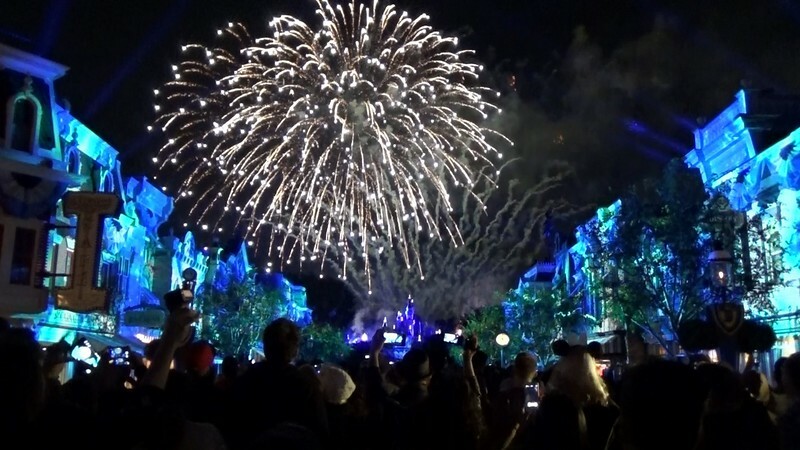 Message, data and roaming rates may apply to the use of the Disneyland app. Availability subject to handset limitations and features may vary by handset or service provider. Coverage and app stores not available everywhere. If you’re under 18, get your parents’ permission first.